Brainpower solution for your Salon and spa will grow your salon, and beauty business. It is easy and user friendly software that enables you to streamline and grow your business. Brainpower POS is available ‘On premise’ (Desktop software) as well as ‘Cloud based’ solution. It will simply your daily tasks and take control of your success. 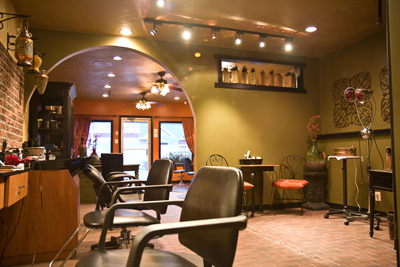 Grow your salon, and beauty business with Brainpower POS. It is easy and user friendly software that enables you to streamline and grow your business.